Safe, dependable, high quality. We value your investments, use OMNI Extension cards to ensure that your appliances and gadgets are always safe and protected. Safe and reliable control system to protect our home and family from unwanted incindents. Better be sure with Omni safety breakers. 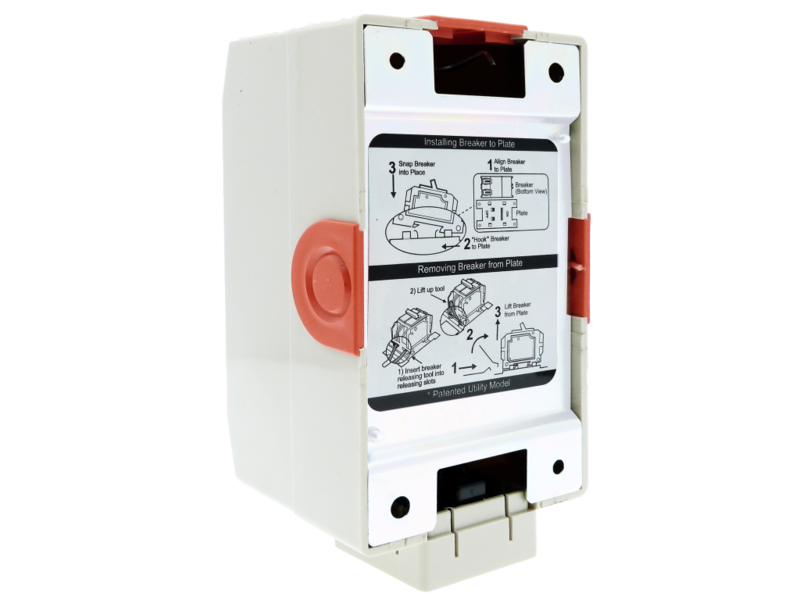 A proven performance with Omni molded case and mini circuit breakers which offers protection for domestic, commercial and industrial applications. 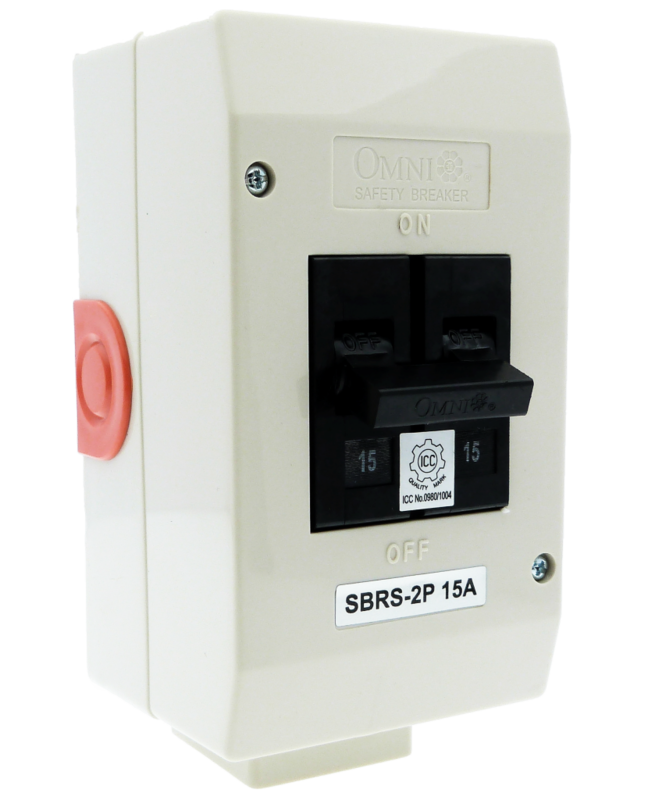 If the current goes beyond the capacity of the wire, Omni circuit breaker play its essential part by stopping the electrical current before the wire overheats and cause fire. 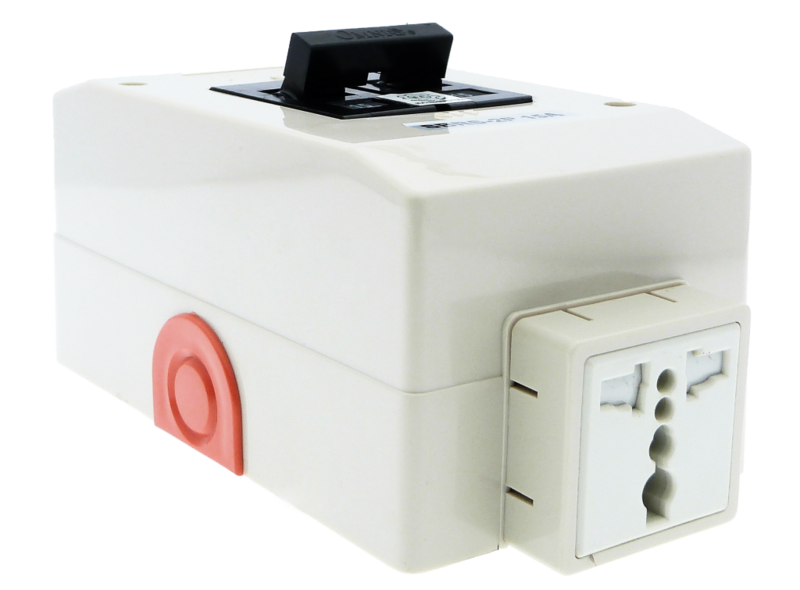 The rated capacity is 10KAIC which means that the breaker can interrupt up to 10000 Amperes without being destroyed. The external housing also has a unique design where a provision for opening on each side is ready for the wire to pass through. A releasing tool is also provided for installation and removing the circuit breaker from the housing. 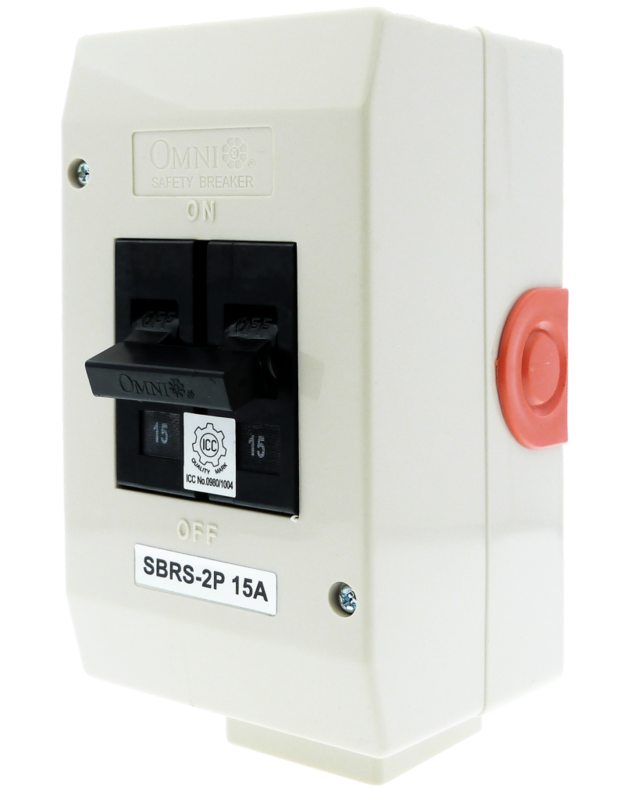 Omni molded case circuit breakers come in plug in type, bolt on type on 2-pole configuration which provides overload and short circuit protection. They are suitable for use with 60° or 75° conductors.